No more worries about huge investment on High-end servers for your start-ups in Chennai. 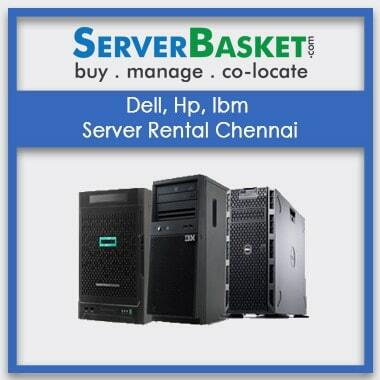 Server basket offers leading brands like HP, DELL, and IBM server rental in Chennai for your SMEs and even to IT parks. Budget-friendly Server storage rentals are now available for weekly/monthly/ yearly packages at Chennai to offer services to your growing business. 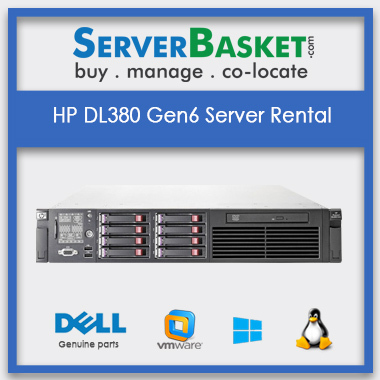 We have a huge range of servers from all the top leading brands like Dell, HP, IBM, for lease on the monthly and yearly basis. We are ultimate providers of all genuinely branded server rental in Chennai to start any new project, or for gaming, cloud or even to corporate offices at cost-effective prices. We are ready to offer any configuration servers ranging from low end to high-end specifications and features. 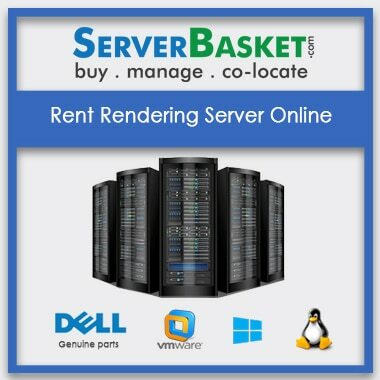 Server basket promise to offer any requested configuration options including processor, memory, and storage to meet all your business workloads within affordable rental packages. 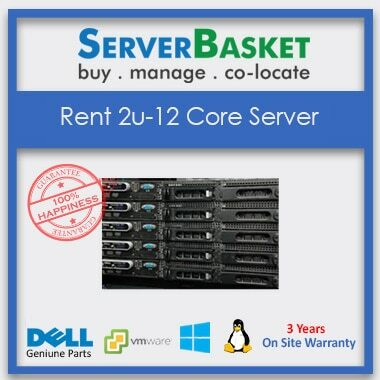 We provide the best server rental in Chennai for any business configurations. Our rental packages are offered at discount and special prices to IT SEZ companies. We have all weekly, monthly and yearly rental packages at various price ranges and always affordable from start-ups to large enterprises. Special prices on long-duration rental packages for IT park clients, like banks and large enterprises. 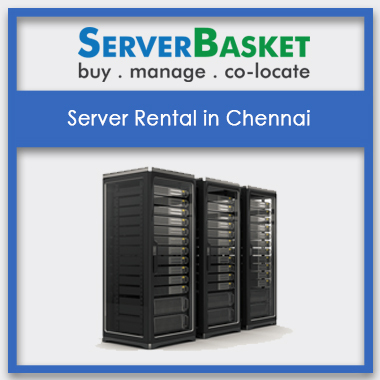 We offer services for server rental in Chennai at lowest possible prices when compare to any other server rental dealers in Chennai. Are you tired of searching reliable server rental services at Chennai or facing downtime issues in your areas at Chennai? Server basket is here to solve your problem. 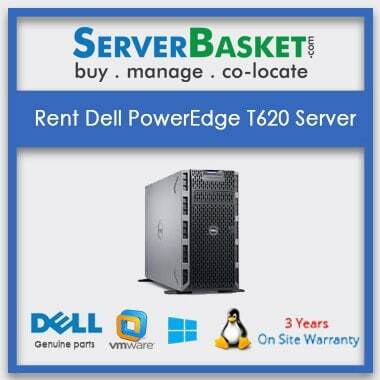 Our server rental services are provided all over Chennai city including location like old Mahabalipuram, Palllikaranai, Perungudi, Porur, Medavakkam, Guduvancheri at cheap prices and 100% uptime services. We resolve all your queries just with a call or online chat with our technical expert. We offer 24/7 round the clock to resolve all your issues and keep your server up all the time. Timely help and user-friendly support from our support team are very beneficial to your business growth. We immediately process during server shipping as soon as your complete your rental purchase process. We offer easy payment modes through COD, debit/ credit cards. Net banking and PayPal too. You’re ordered Dell, HP, IBM servers are delivered from our warehouse safely at your area in Chennai within 2-4 business days.